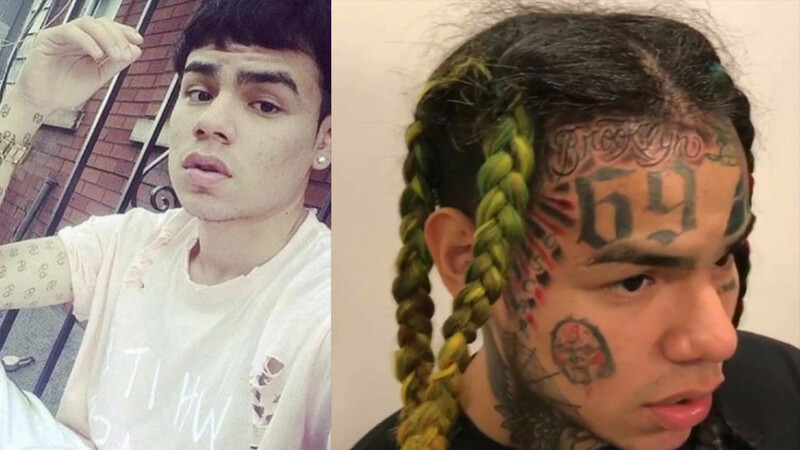 Do you recognize Post Malone, Lil Xan, or 6ix9ine without face tattoos? 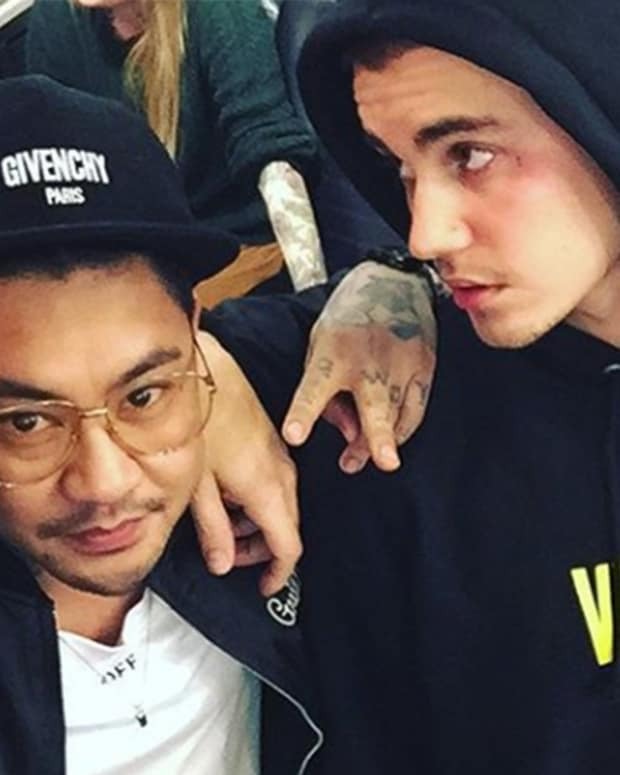 These days, nearly every major musician in the industry has at least one tattoo. 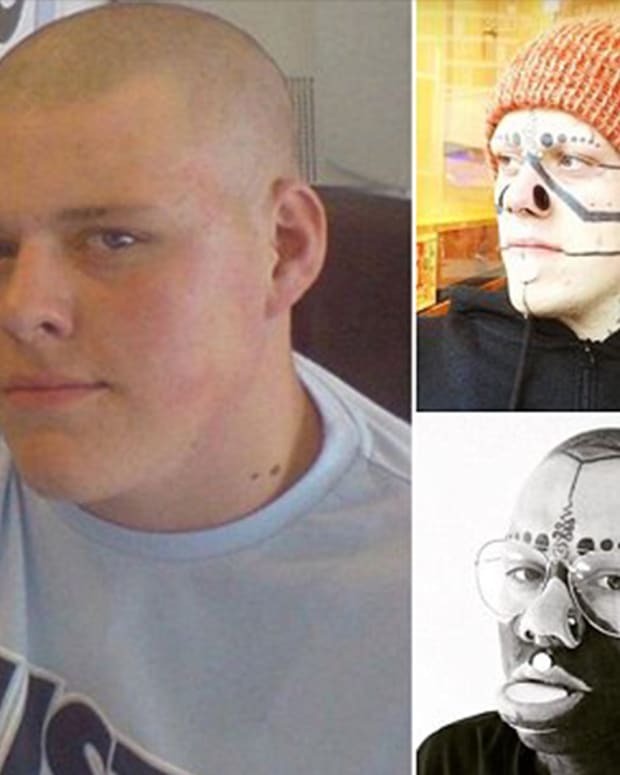 However, there&apos;s also a growing number of celebrities who&apos;ve inked up their mugs in a short period of time. 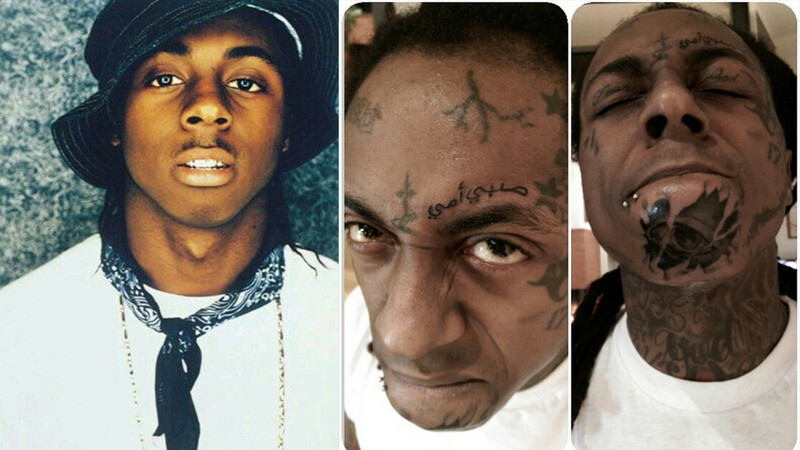 But, have you wondered what these stars looked like before their iconic tattoos? 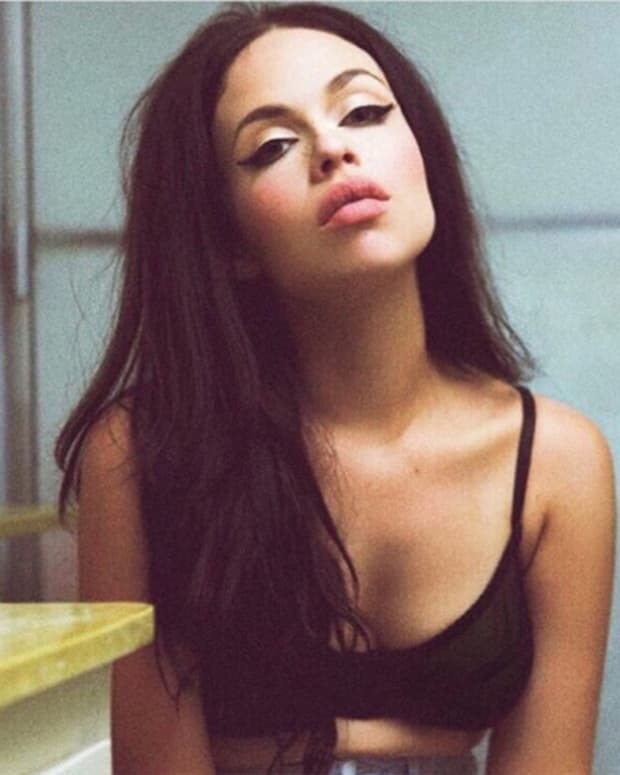 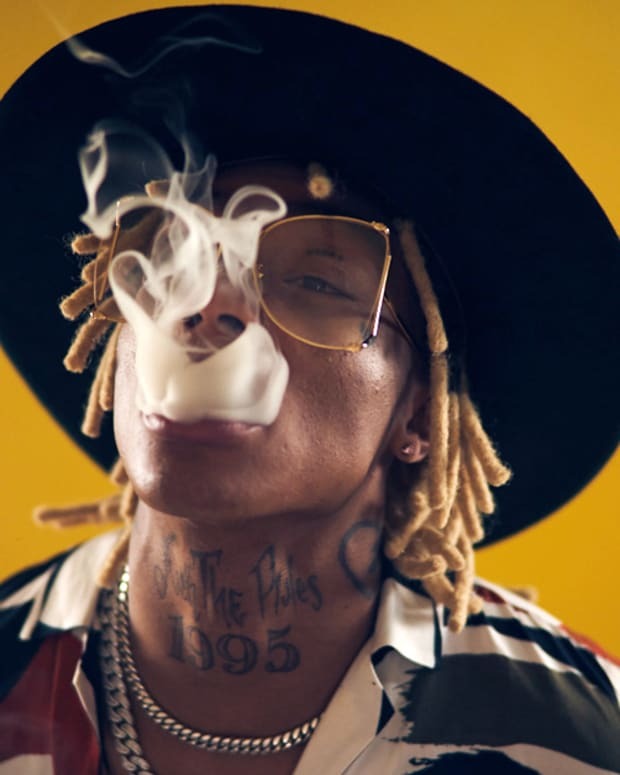 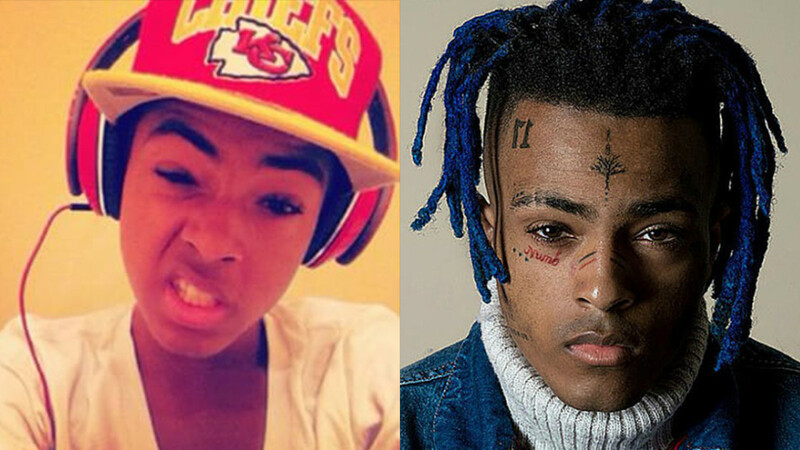 Take a look at 10 of the biggest musicians before and after their face tattoos, then let us know your thoughts on their transformations in the comments section. 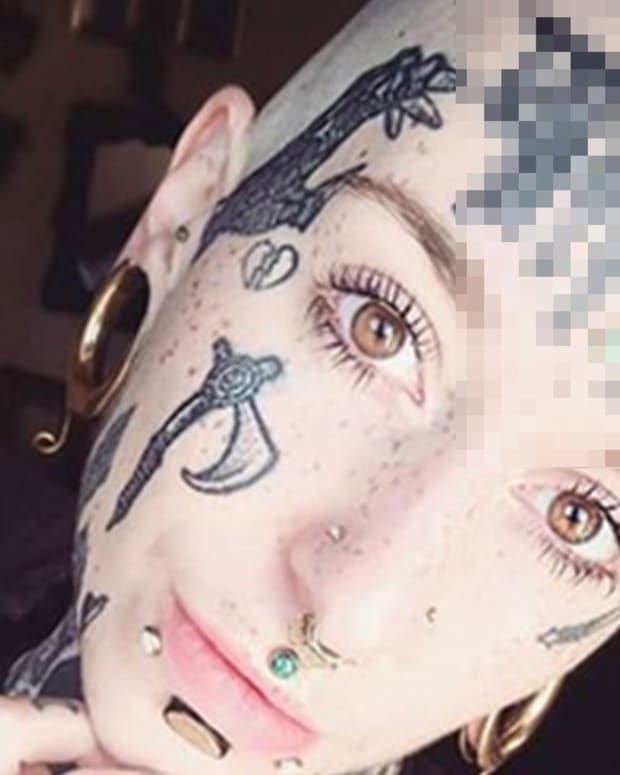 Did 6ix9ine go overboard with the face tattoos? 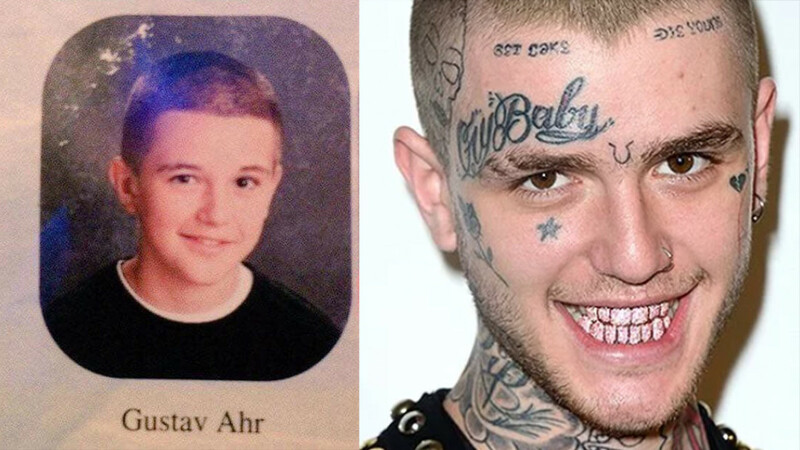 Did you recognize Lil Peep before his ink? 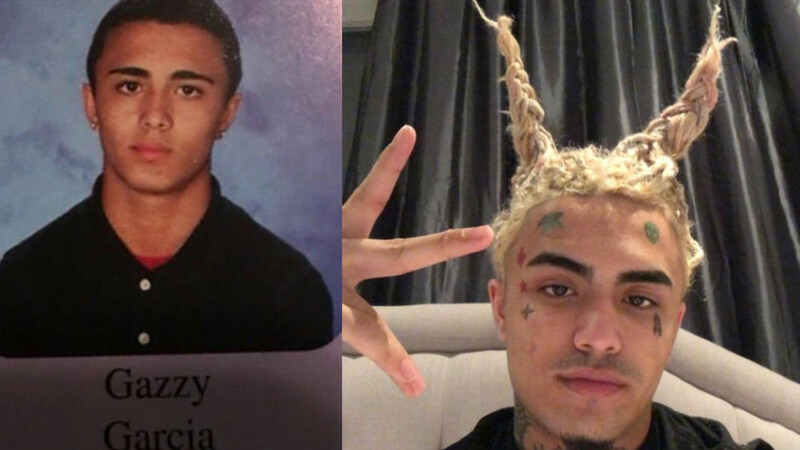 Where do you think Lil Pump&apos;s next tattoo will be? 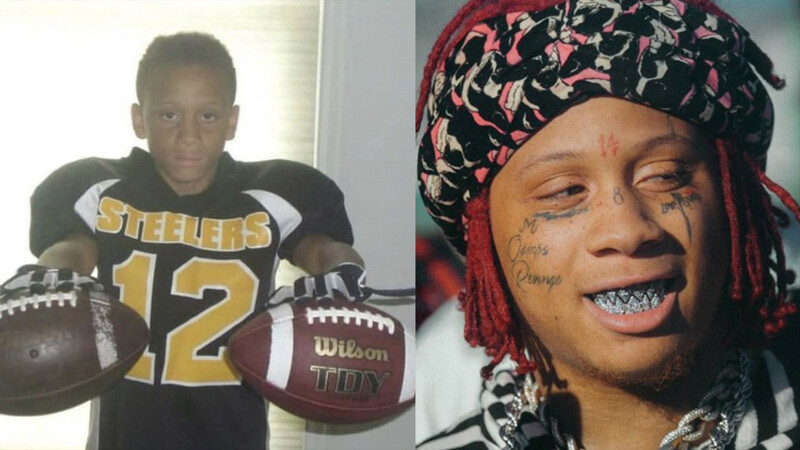 The OG face tattooed rapper was once an innocent looking kid. 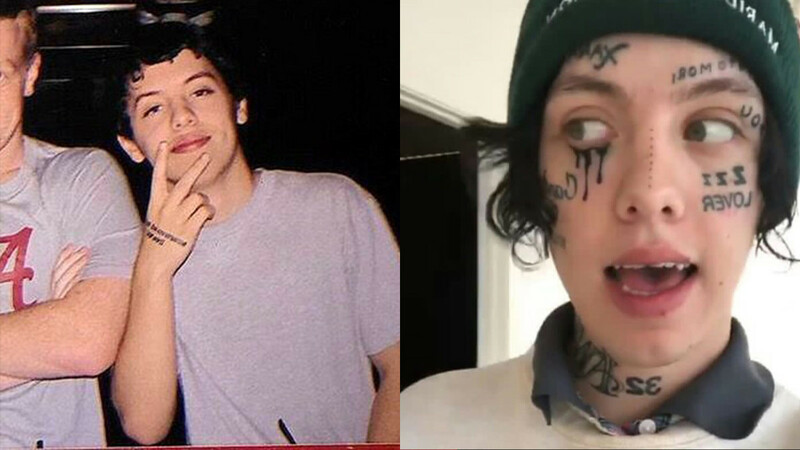 At just 20-years-old, Lil Xan has transformed his face with tattoos. 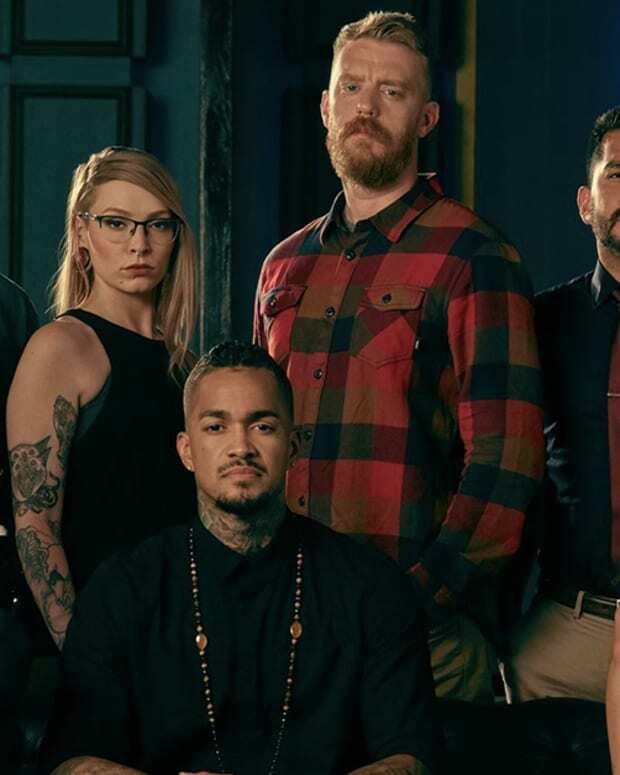 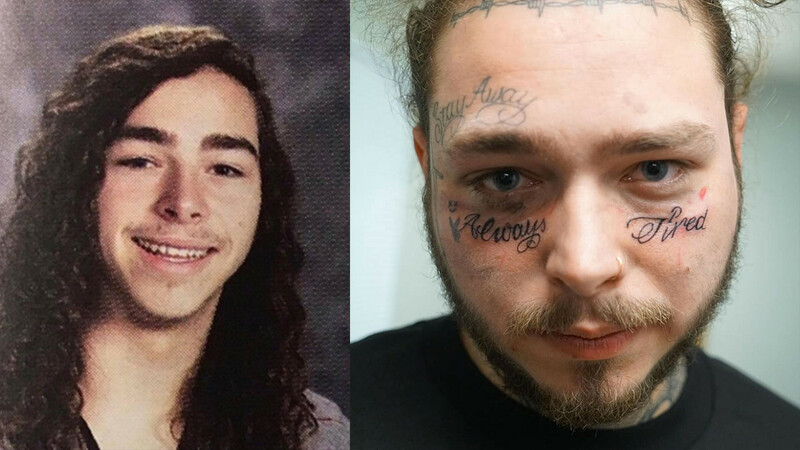 Which Malone do you prefer, pre or post tattoos? 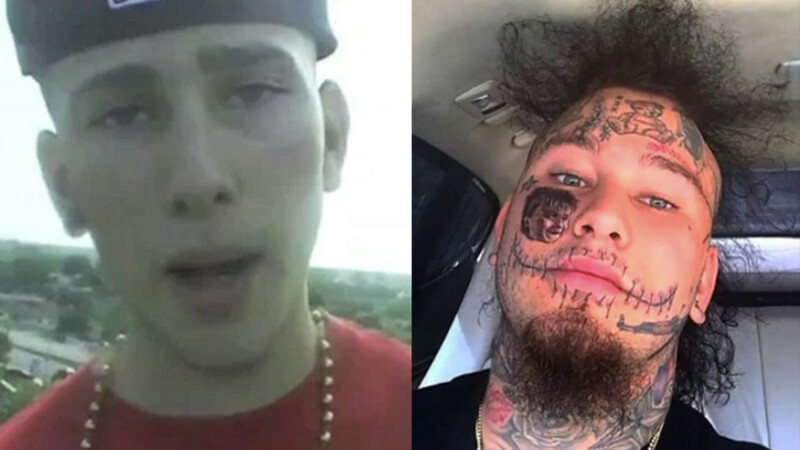 Stitches is beyond recognition without his signature face tattoos. 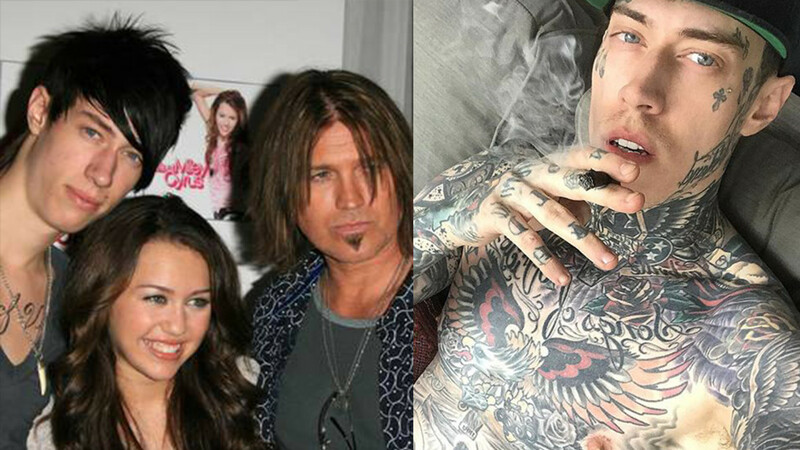 Did you know Miley Cyrus&apos;s half-brother has major ink? 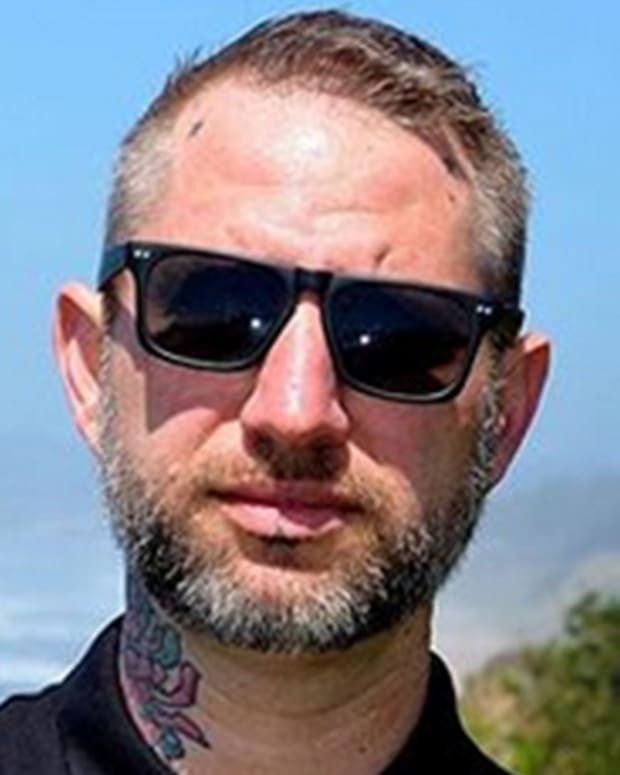 Would you have guessed that this cute kid would become a face tattooed rapper? 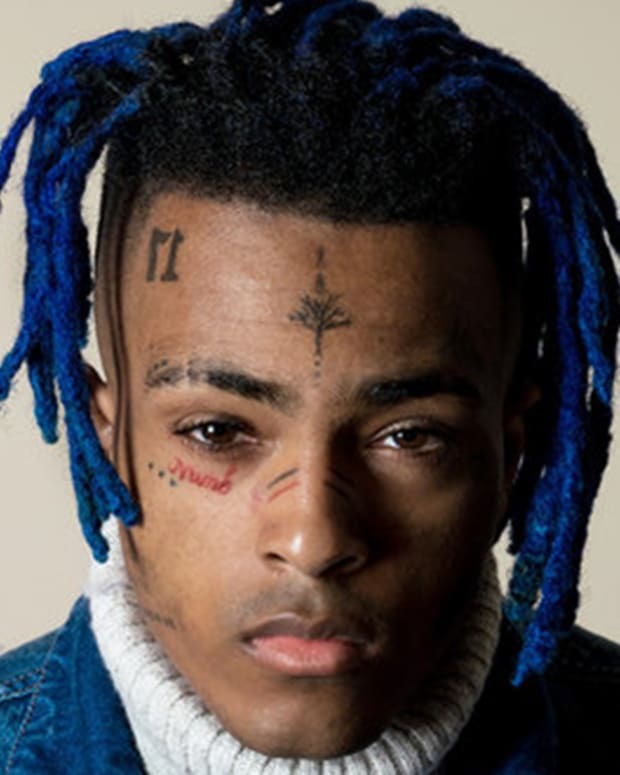 We think the face tattoos made XXXTentacion even more handsome, do you agree?